Australian farmers are currently suffering from one of the worst droughts in the country’s history. They’ve just experienced the driest Autumn since 1902. Rural Aid have been providing support to farmers and rural communities across Australia since 2015. Through their ‘Buy a Bale’ campaign, they have successfully delivered over 160,000 bales of hay to farmers in need. Rural Aid partnered with SMSGlobal in May 2016. Since then, they’ve been using our SMS gateway to initiate support programs for those in need. 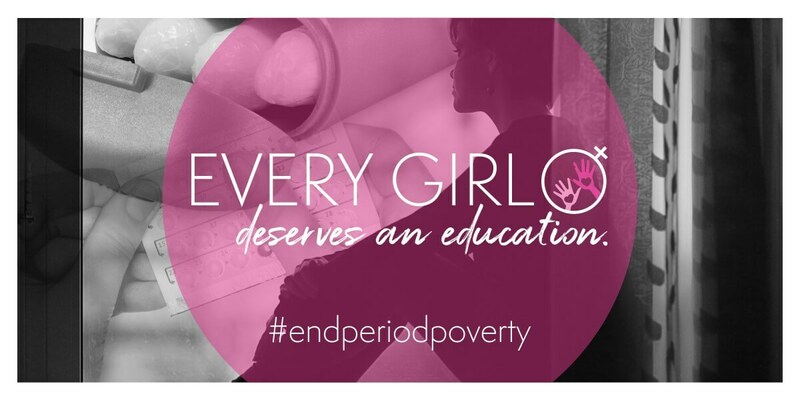 They’ve also used our services to drive donations and increase following across their social media channels. When Rural Aid first began using our SMS online platform in 2016, they were sending about 100 messages a month. Over the years this number has grown substantially, due to the success of their SMS communications. The recent severity of the drought has seen a significant increase in donations for the Buy a Bale campaign. Australians have jumped at the opportunity to support our farmers. Throughout this time, SMSGlobal has provided Rural Aid with the same great, reliable and secure service. We’re now delivering as many as 50,000 SMS messages over just a 2 week period, with this number growing exponentially. Rural Aid use SMSGlobal’s platform to receive requests from farmers who need their support. Then, using 2 Way SMS, they are able to arrange the appropriate service for their client. Following donations to their Buy a Bale campaign, Rural Aid are sending thank-you text messages to donors. Included in this message is a link encouraging recipients to follow their journey by ‘liking’ their Facebook page. Thank-you texts are not only a great way to confirm that donations have been received, but to also build a positive relationship with donors and encourage them to donate again. 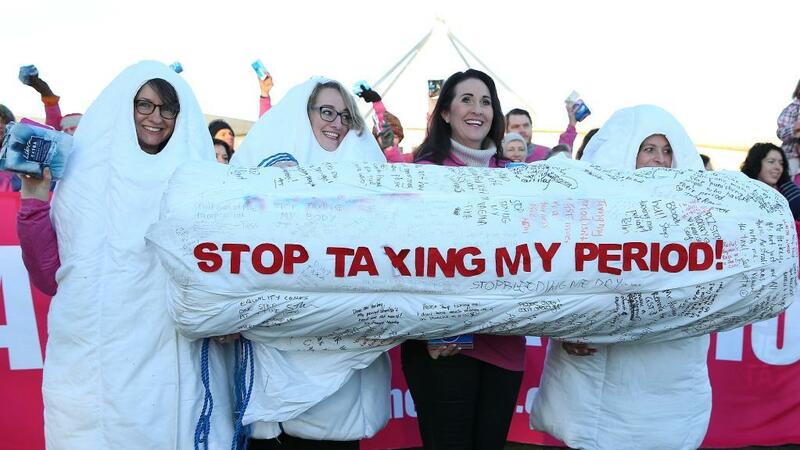 The Buy a Bale campaign has now received over $4.5 million in donations. Furthermore, the success of their SMS campaign has seen their Facebook followers rise to nearly 90,000. Through the power of SMS, Rural Aid have maximised their engagement levels. They’ve also established a clear and reliable communication channel. 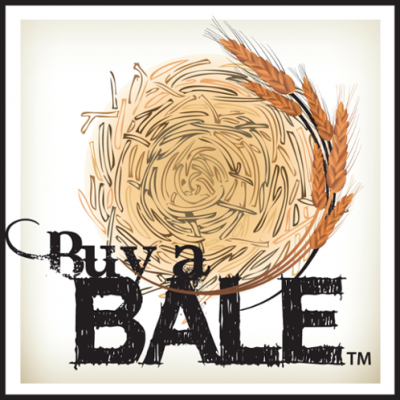 Click here to make a donation to our Buy a Bale campaign. 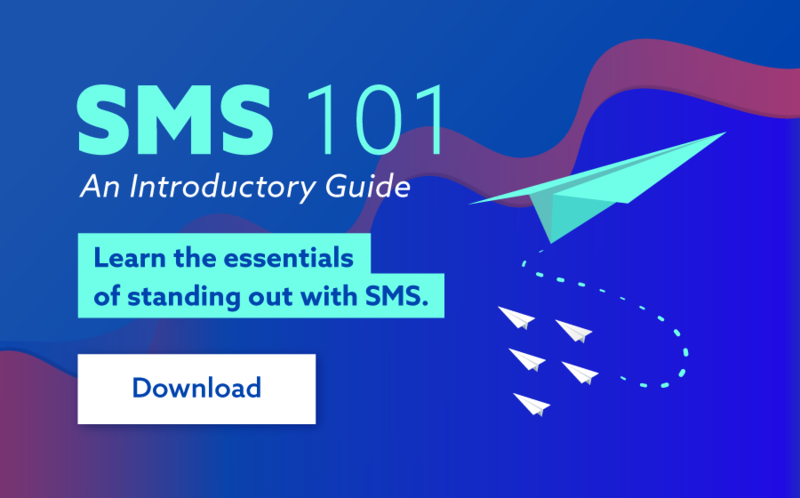 Want to capitalize on your SMS potential? Get in touch with one of our SMS specialists on 1300 883 400 or visit www.smsglobal.com today.